Teachers for a Day Valerie Smith and Liberty Pike visited the schools in Winchester, TN on October 5th to teach about the history of Bluegrass music. She was doing this program, sponsored by the South Jackson Civic Center, to introduce bluegrass music to the students. 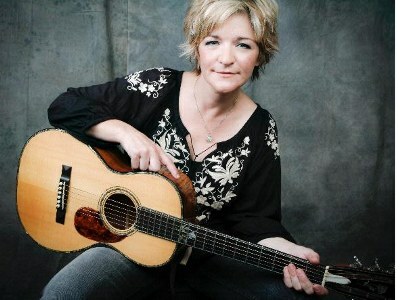 Award winning vocalist, Valerie is a lifetime member of the International Bluegrass Music Museum.